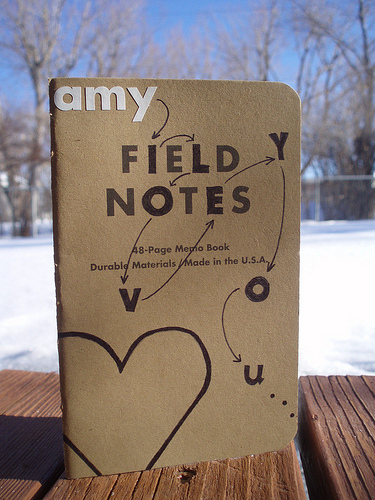 Top three pieces of stationery: 1/ Propelling Pencils 2/ The perfect letter writing pack 3/ A lovely little exercise book for all musings. I still remember the only way I could be cajoled back into my school uniform post-summer holidays was on the promise of a new pencil case. Now who said bribery was a bad thing? 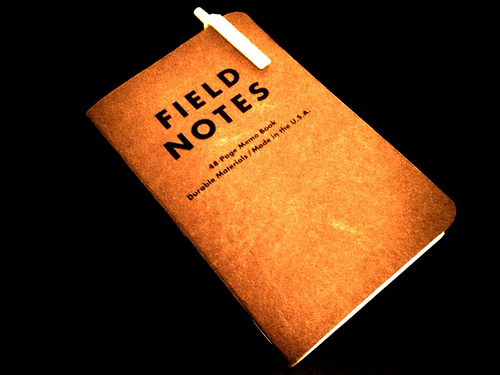 Well if you too feel the urge to collect notebooks and pads to capture shopping list, drawings of fruit bowls, or an escape route from your cell may we introduce to you Field Notes! 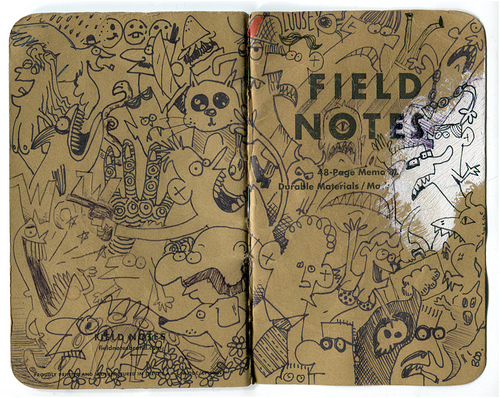 Direct from the U.S.A., Field Notes come in packs of squared, plain or lined paper for all your jotting needs.